Holiday shopping days are quickly ticking away. Not to worry, though, we have a host of healthy gift ideas to help support friends and family on their wellness journeys. How about gift cards for wellness services, such as sessions with a personal trainer, registered dietitian or massage therapist? Looking for something a little more hands-on? Give a healthy cookbook along with a basket of the ingredients needed to make one of the dishes. A gift for you and your BFF? How about a series of fitness classes that you can do together? If you want a gift you can wrap up and deliver, here are a dozen ideas that also help contribute to health, wellness and balance in the lives of our friends and family. New Orleans-owned Tasc Performance has us covered from head to toe with socks, hats, scarves and undies, along with stylish tops, jackets and pants for men and women, plus leggings and athletic skirts for women. Tasc is sustainably made using bamboo, a naturally replenishing resource used to create super-soft fabrics for athletic and casual wear. The store is at 3913 Magazine St. Adding freshly pressed vegetable juice to our diets is a very good thing, nutritionally speaking. A 16-ounce juice can easily squeeze in the nutritional equivalent of 4-plus pounds of vegetables. Juicing our own vegetables takes time, as does a daily stop as the juice shop. Juice bars like The Green Fork make it easy for us with weekly delivery of freshly pressed juices. 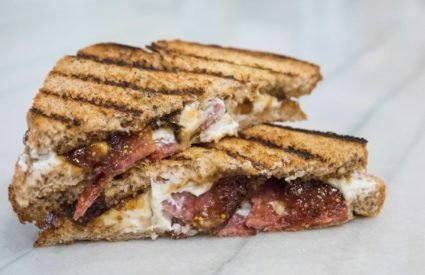 The Greek Fork has locations in New Orleans, Metairie and Covington, with another coming soon in Baton Rouge. Juices are all made to order so gift recipients can customize exactly what they want, from organic ingredients that are locally sourced as much as possible. 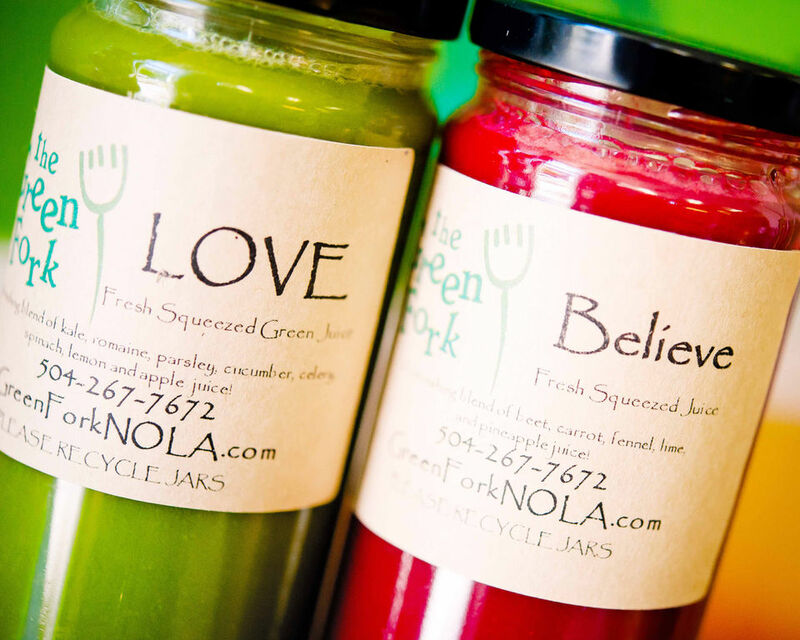 Green Fork delivers Monday through Wednesday between 5:30 and 6:30 a.m.; juices range from $9 to $11 per 16-ounce bottle; delivery fee is $10 per drop-off. My recommendation for those interested in a juice delivery subscription is to have a week’s worth of juices delivered once a week to save on delivery fees. The shelf life of fresh-pressed juice is just about 72 hours, however, so put the first two or three days’ worth directly into the fridge and freeze the rest. Pro tip: Sip a bit off the top if needed to leave a bit of space for freezing. The Green Fork recycles their glass jars; just leave them out for the following week’s drop-off and receive $1 back per jar. 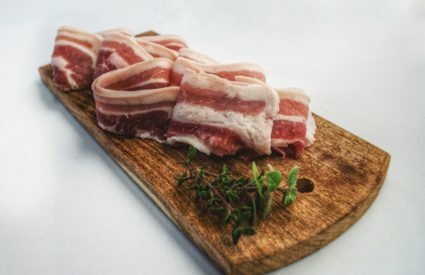 Nobody really wants to measure out their food, but depending on unique nutritional needs and goals, sometimes it may be a necessary part of staying healthy. 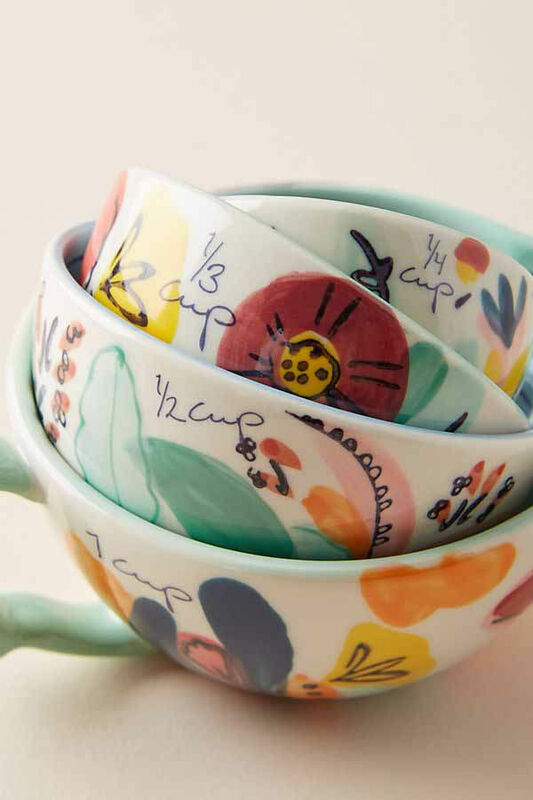 These super cute measuring cups by Anthropologie at least make it more fun. The set of four includes 1/4 cup, 1/3 cup, 1/2 cup, and 1 cup; each is stylish enough to eat directly from as our regular cup or bowl. 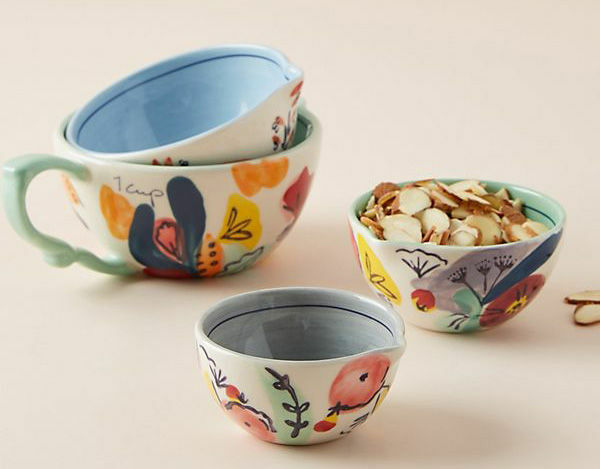 Visit anthropologie.com. Liven up a brown-bag lunch with these insulated lunch totes by New Orleans-based HADAKI. They offer bold, fun patterns and elegantly understated hues. Most of the fabrics are water resistant with wipeable fabrics and finishes. 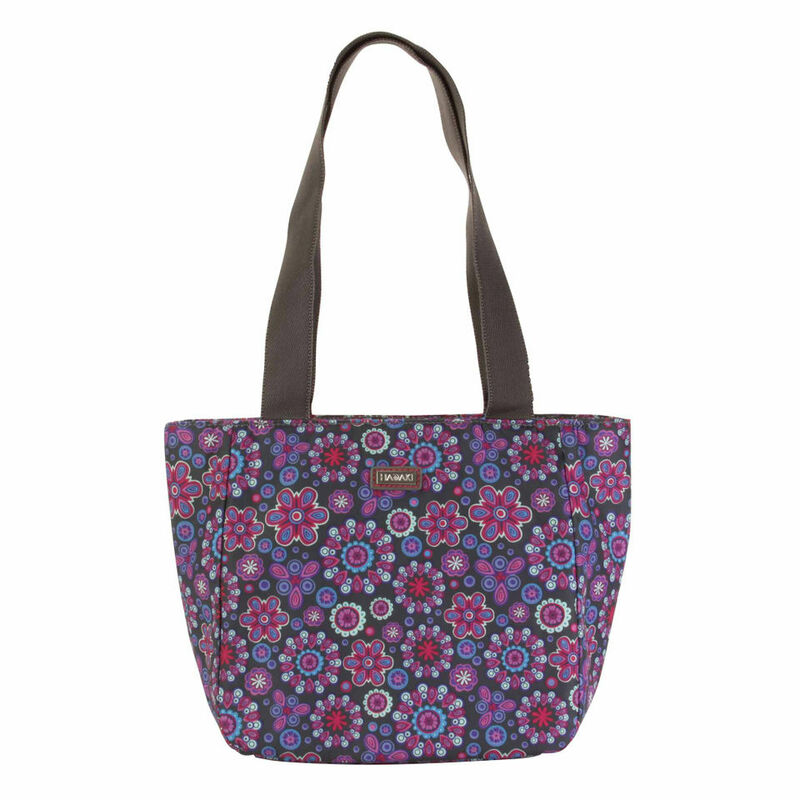 HADAKI also offers larger options, like their French Market Tote that can double as a stylish workout bag. from HADAKI). Visit hadakishop.com. 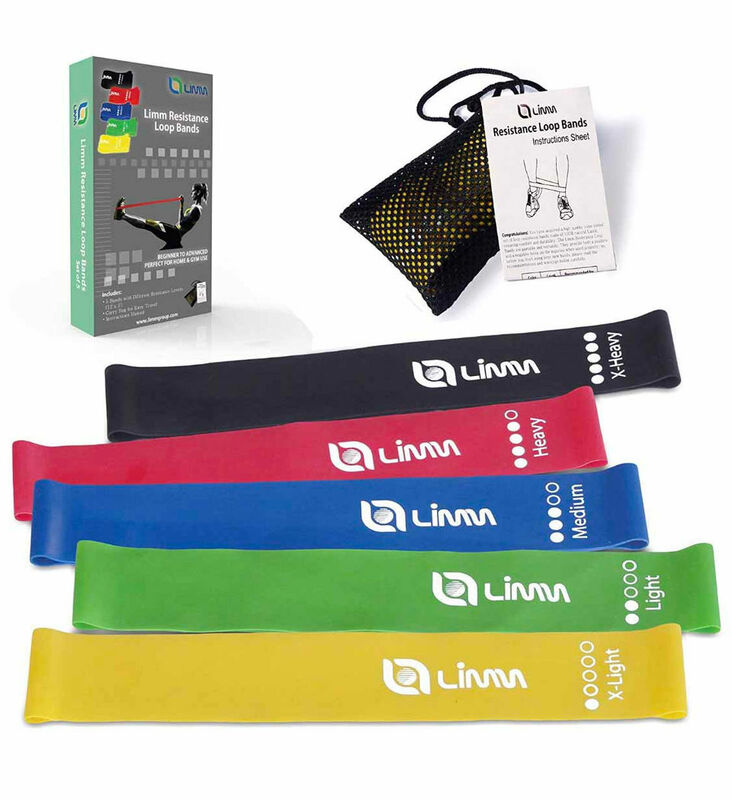 Exercise bands are easy to use, offering a wide range of exercise options with a single remarkably small piece of equipment. They’re perfect for travel, making it possible to fit in a workout anywhere. There are countless brands on the market; Power Systems is one company that offers a selection of bands and tubes. Some offer books or videos to demonstrate how to use the bands, or you can tack on an instructional session with a personal trainer as part of the gift. 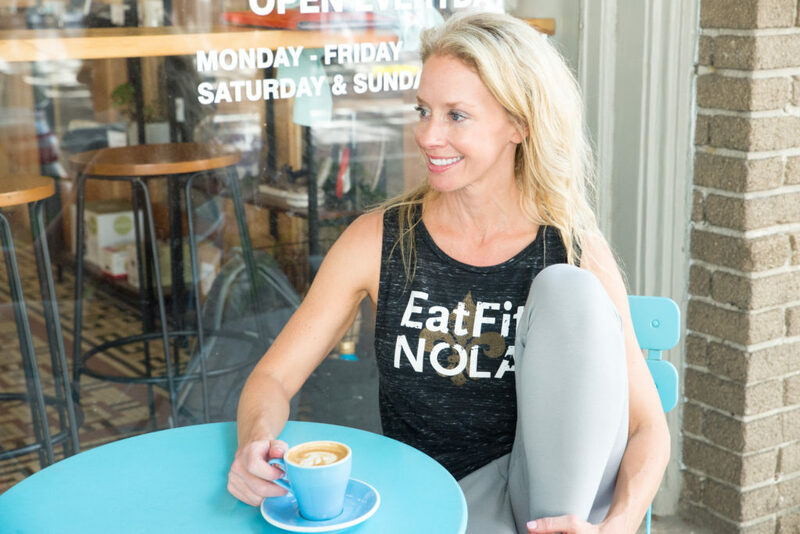 Yvette Perrier Quantz, my friend and colleague (she is an Eat Fit Acadiana registered dietitian), created this line of wellness-inspired cards, notepads, prints and more. 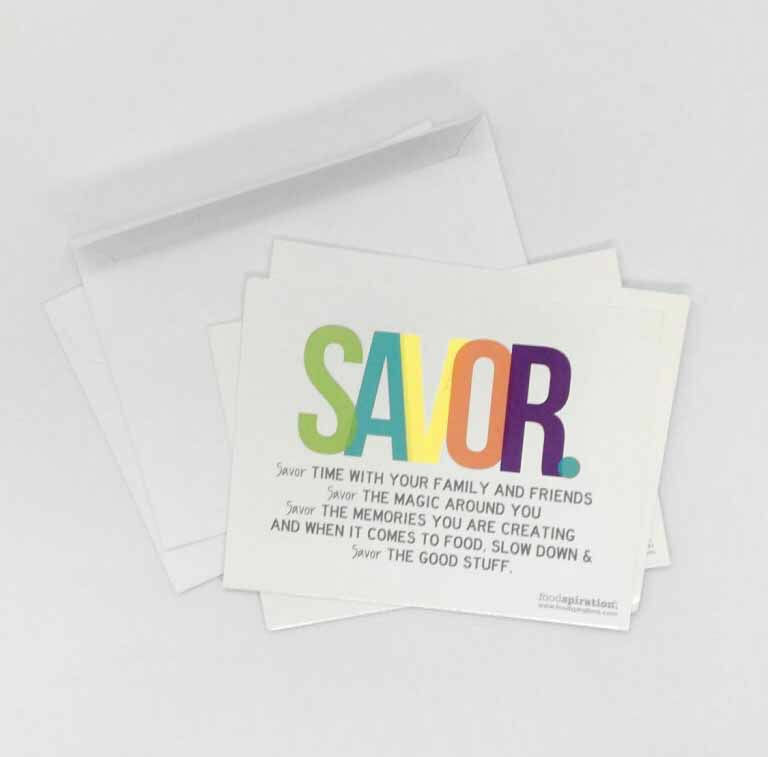 With themes like Savor, Believe and Celebrate, the positive messages are designed to nourish the mind and soul. Visit etsy.com/shop/Foodspiration. 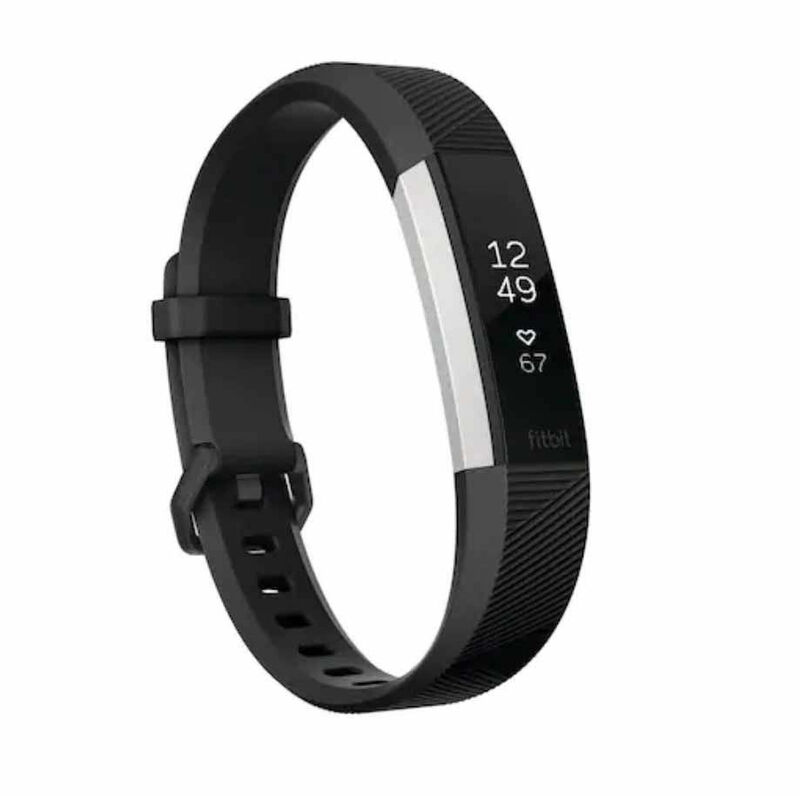 Wearable wellness trackers like the FitBit Charge 3 aren’t just work for workout buffs. These trackers not only log our activity, they also let us see how we can improve our sleep and our nutrition and even give us feedback on our heartrate, and therefore stress levels, throughout the day. For those on your list who like to cook but are limited on time, meal kit delivery companies deliver the recipes and ingredients to the door, making it easier to prepare a fresh, home-cooked meal. I find that most recipe delivery systems are heavy on starchy carbs, so take a close look at sample recipes and meal plans before ordering. 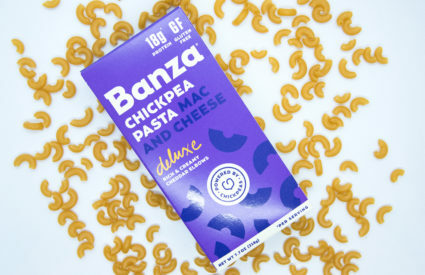 My favorites are Sun Basket’s Paleoand Lean & Clean plans, with responsibly raised meats, sustainably sourced seafood, no gluten, soy or dairy and at least 20 grams of protein and 5 grams of fiber per serving. Price per meal for recipe delivery plans typically ranges from $10 to $14, with the option to select the number of meals per week. 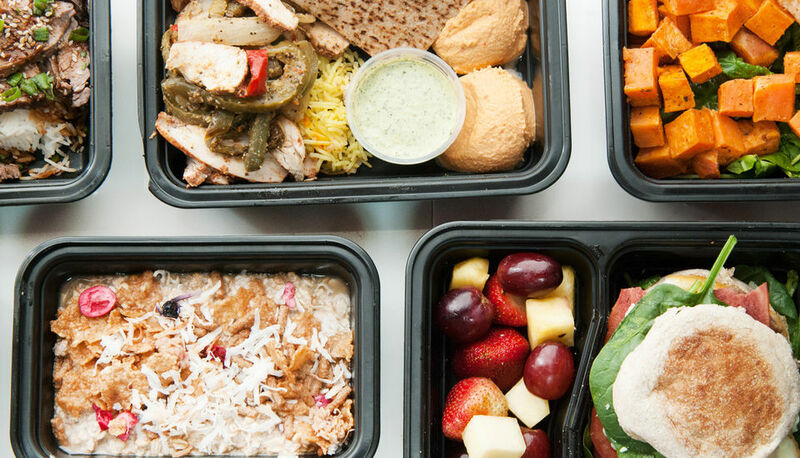 For the non-cooks on your list who would love a ready-made meal delivered straight to the door, there are many local meal delivery companies. One of my go-to options is locally owned Clean Creations. They’ve been around since 2010, so they have their system down pat. Meals are prepared from scratch with high quality ingredients and packaged in a specially designed “cold kitchen” to ensure food safety. Meals are delivered twice per week in an insulated cooler bag with ice packs. In addition to meal delivery, Clean Creation meals can be purchased at their storefront location at 1105 Lafayette St. in Gretna. Dark chocolate ($8). 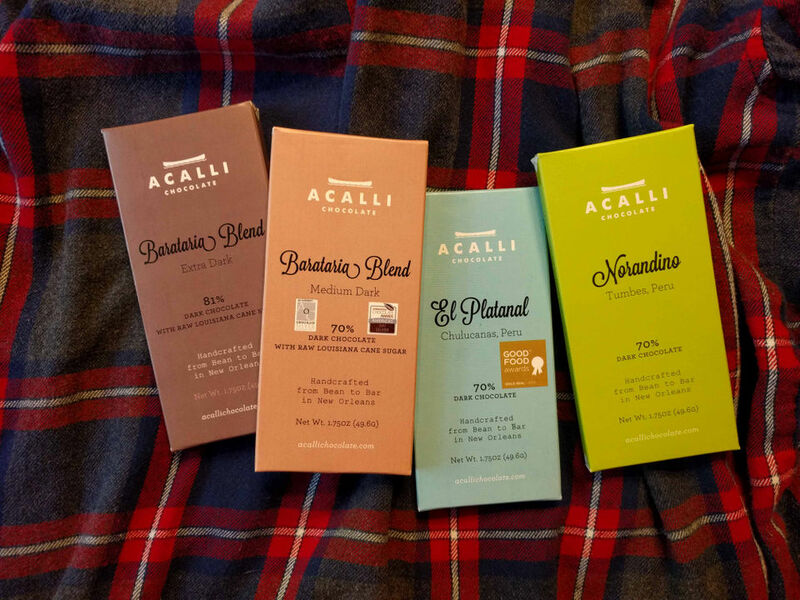 I love locally made Acalli chocolate; their small bars also make portion control easier. Made from sustainably sourced cacao, Acalli offers a variety of options including 70 percent and 81 percent cocoa. 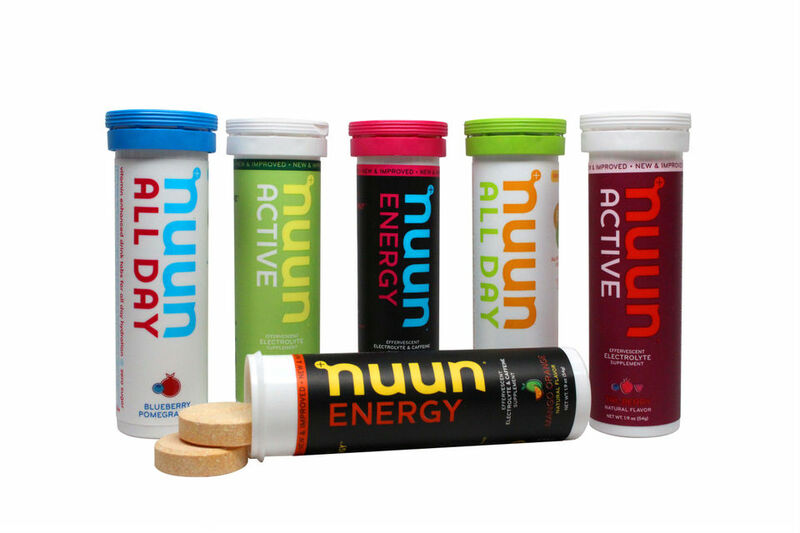 Available locally at stores including Whole Foods Market, Simone’s Market on Oak Street and St. James Cheese Co.
Nuun Electrolyte Tablets ($6). Even in winter, staying well-hydrated is key, especially for those with active lifestyles. These electrolyte tabs by Nuun are my favorite way to do it. With just 10 calories and 1 gram of sugar, they’re all-natural, stevia-sweetened, with no artificial colors. Vital Proteins Collagen Holiday Sampler Box ($16). 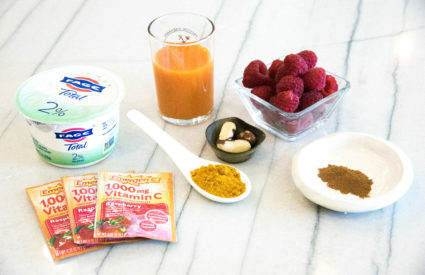 Collagen can help support healthy joints, digestion, hair, skin and nails. If you’re not sure the recipient is ready to commit to a full canister of collagen powder, start small with single-serving stick packs. 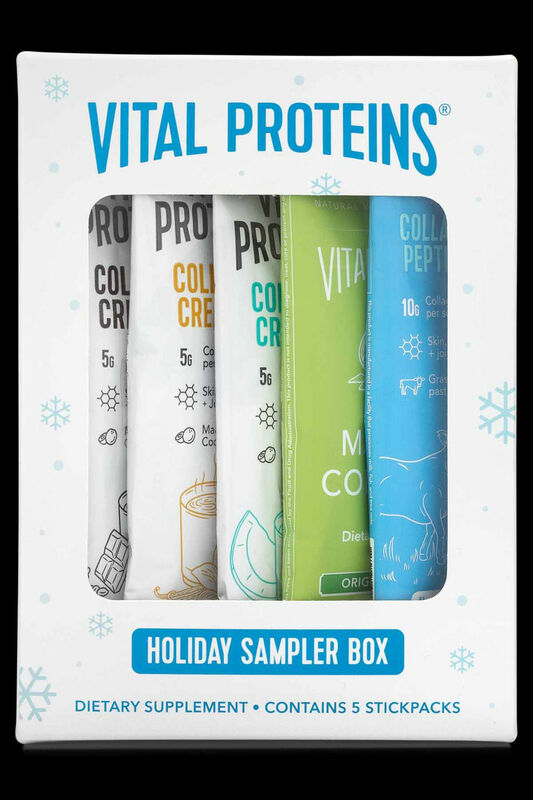 Vital Proteins’ Holiday Sampler Box contains 5 different types: three Collagen Creamer flavors (Mocha, Vanilla, Coconut), plus Collagen Peptides and Matcha Collagen. Protein Bars ($2-$3). It’s the perfect opportunity to try out a few new bars without investing in the whole box. Look for bars with more protein than sugar, and with ingredients that we can pronounce. 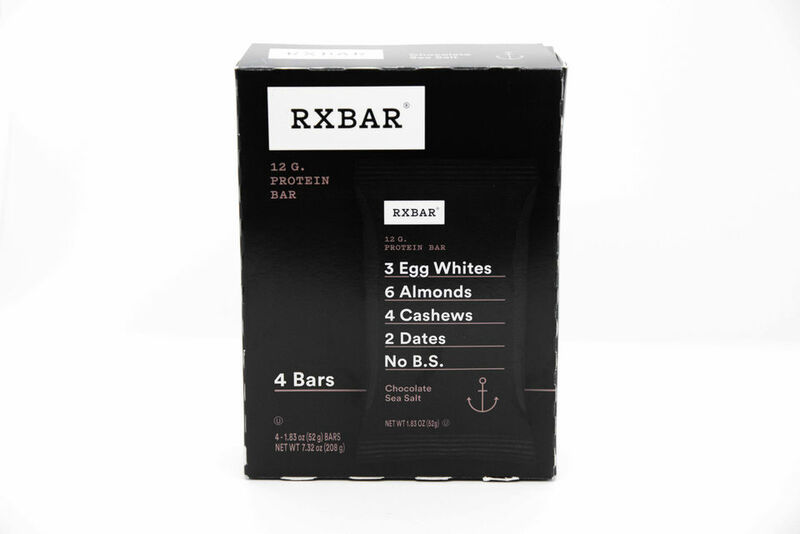 Some popular favorites include Oatmega, KIND and Rx bars.